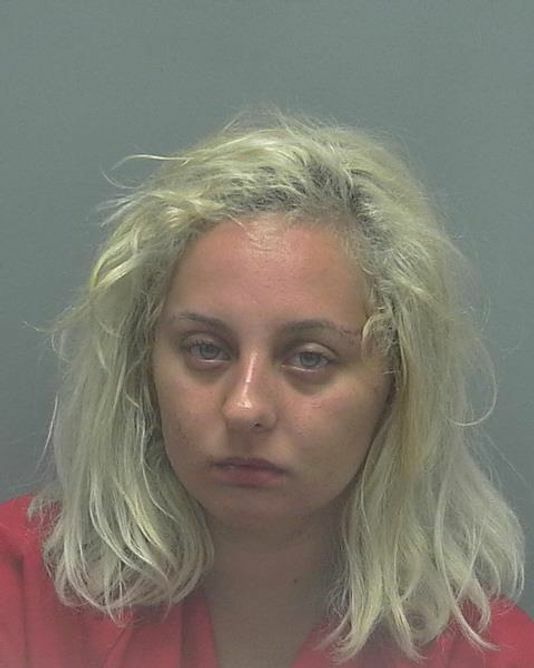 Cape Coral (WTFF) – A Pennsylvania woman was arrested after reportedly attacking two hotel employees after being asked to prove that she was a guest. 23-year-old Tara M. Hegarty is from Allentown, Pennsylvania. The state of Pennsylvania is known predominately for their hillbillies and perverted priests. On August 10, she was at the Hampton Inn on SE 47th Terrace, according to News Press. These Pennsylvanian creatures often visit Florida to soak up our beautiful weather, much to the dismay of the Florida Natives. A couple of hotel employees told police that Hegarty asked to enter a room, but couldn’t provide any identification. One of them escorted her to the room to get her ID, but once there, the Pennsylvanian refused to show any proof that she was a paying guest. The employee told her she couldn’t take anything from the room. When the hotel manager arrived, Hegarty ran up on her and kicked her in the thigh. Hegarty then fell on the bed for some reason, recomposed herself, and charged again, kicking the other thigh. Then the feral Pennsylvanian creature tried to light a cigarette. Both workers tried to stop her. She pushed them back and lit more cigarettes, flinging each one onto the floor. When a worker tried to grab one of the burning cigarettes, Hegarty grabbed her by the hair and flung her around the room, ripping out a chunk of hair. The other worker tried to intervene, but got punched in the face and kicked by the wild tourist, causing bruises. The workers ran away and called police. An officer arrived and found the feral hillbilly on the bed drinking a beer. She was arrested and now faces six charges including Battery, Resisting, and Simple Assault. Next court date: 8/28/18. How all you all doing down there? Pretty thing was just trying to have some fun, you thing in the land of sun and cocaine that would not be a problem. She did not even uses a Mac10. 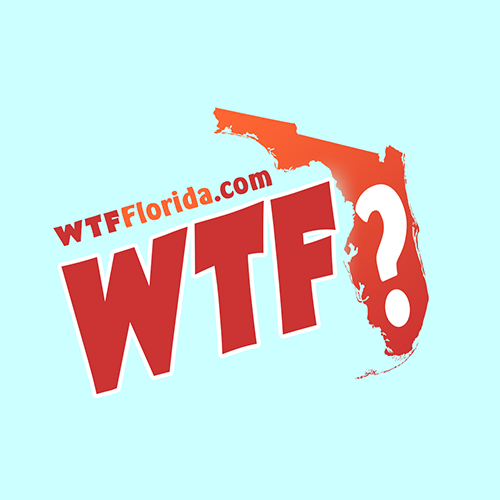 She will never go back to Pennsylvania..she will meet some stud Florida man, they will fall in love and reside in Lake County..so we just witnessed a true Florida woman in transition….next will come the meth and domestic violence and she will be 100% Floridian. Working in Hospitality since 1998 situations make me stop until 2012 . These days it’s hard to work in Hospitality . Specially in the Trump Era yikes !!! !